The japanese word „sugomi“ describes the intense aura or energy given off by a person or object of greatness felt by the viewer. Someone, or something, possessing sugomi inspires awe, leaves an indelible impression, is imposing in stature or ability, and commands respect. 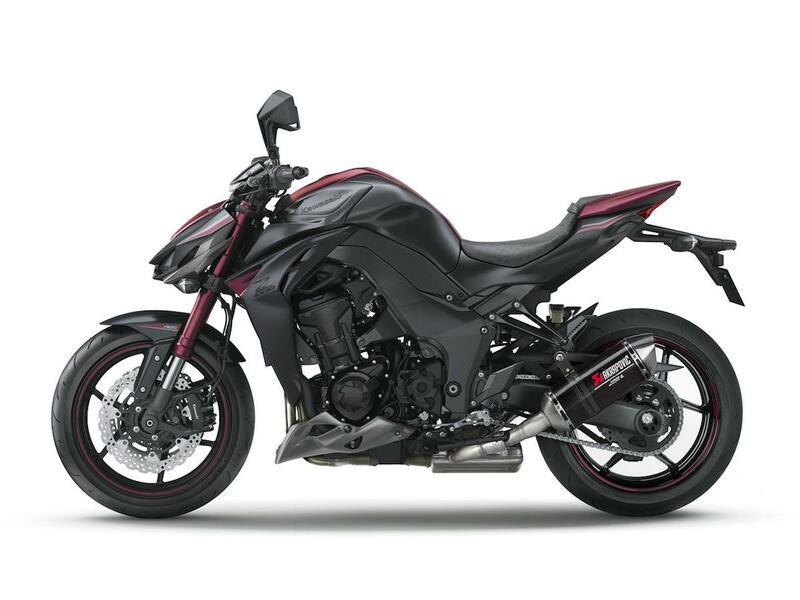 Looking at the new Kawasaki Z1000 Sugomi-Edition definitely leaves you impressed. We don`t know whether it is the futuristic and aggressive design it has or just the impression of a predator that is crouching and waiting to attack. This bike has something extraordinary. 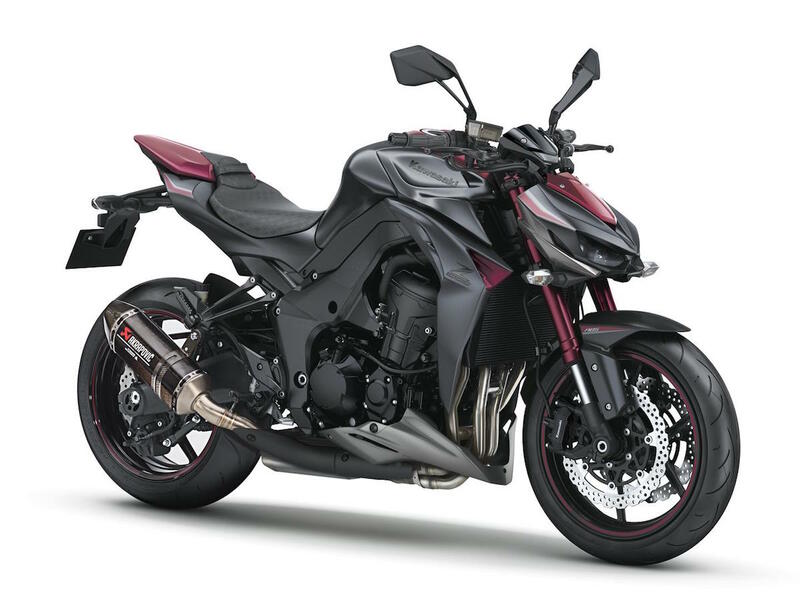 There are just a few differences to the standard Z1000. 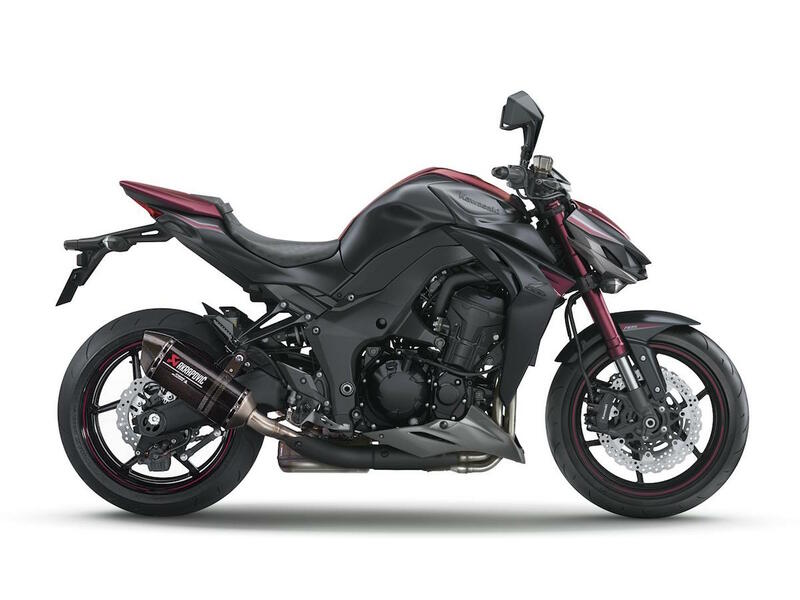 Such as a standard Akrapovic axle back exhaust, a fork that is anodised in Candy Crimson Red and of course a special paint job in Metallic Spark Black and Candy Crimson Red. 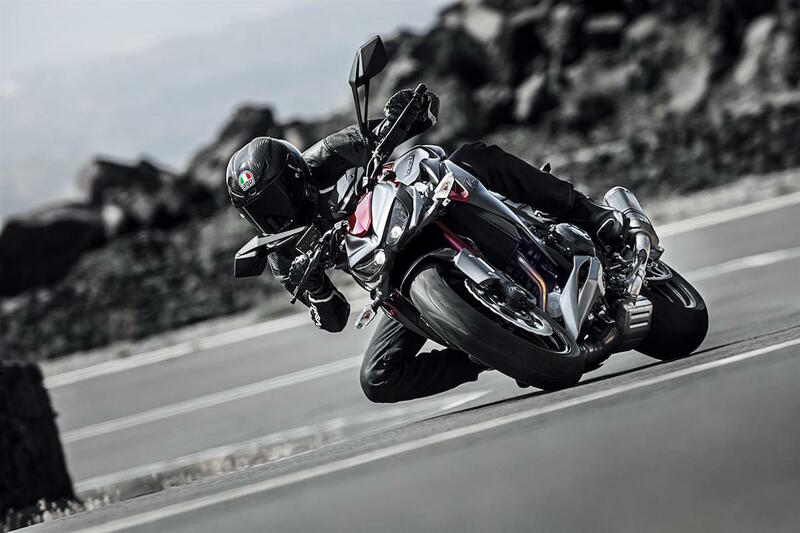 The Z1000 Sugomi-Edition uses the same 1043 ccm in-line four cylinder engine as the standard Z1000 and has 142 bhp at 10,000 RPM. 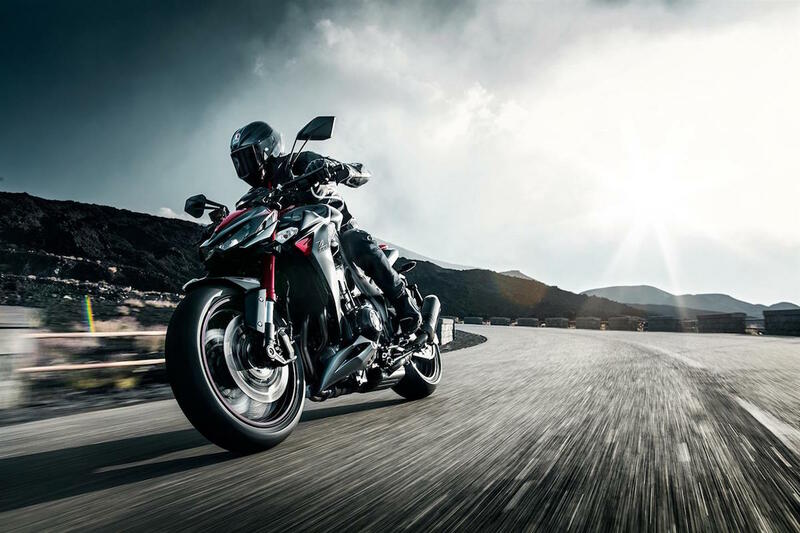 A massive 111 Nm of torque provide stunning acceleration at any time. The bike weighs 221 kilograms (ready to ride) and was designed to keep the centre of gravity as low as possible. 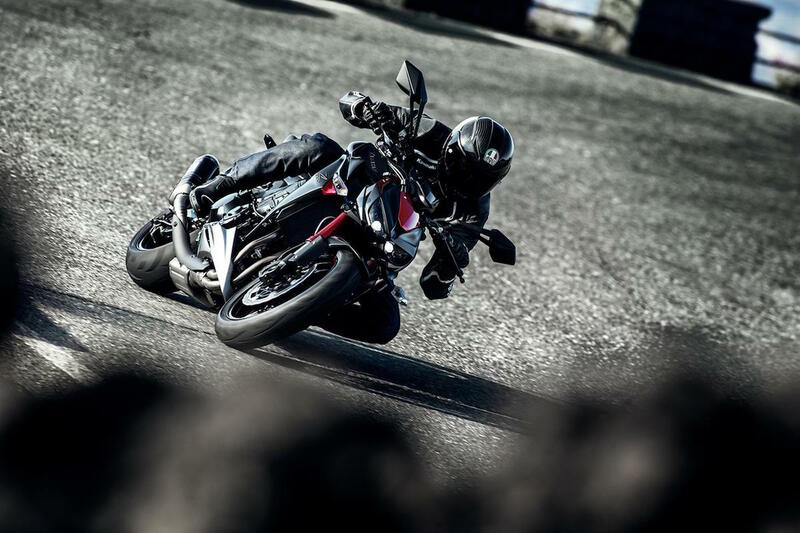 For those who think that the Z1000 is a bit too much of a supersport bike, Kawasaki offers a smaller version called the Z800 also available as Sugomi special edition, of course with the aggressive and impressive design.